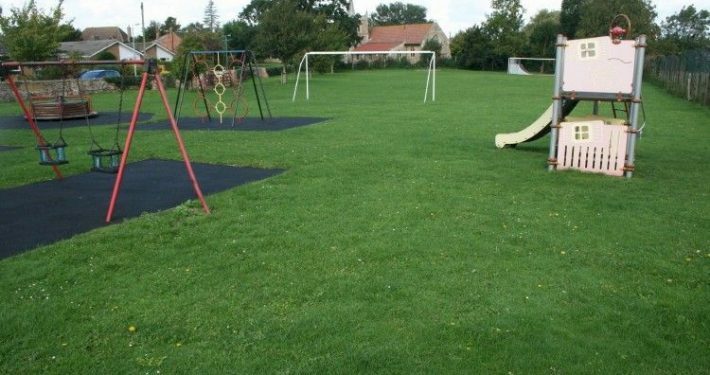 Colne Parish Council looks after the amenities of the village including Drury Lane Playing Field, the War Memorial and the Green in front of the Church. 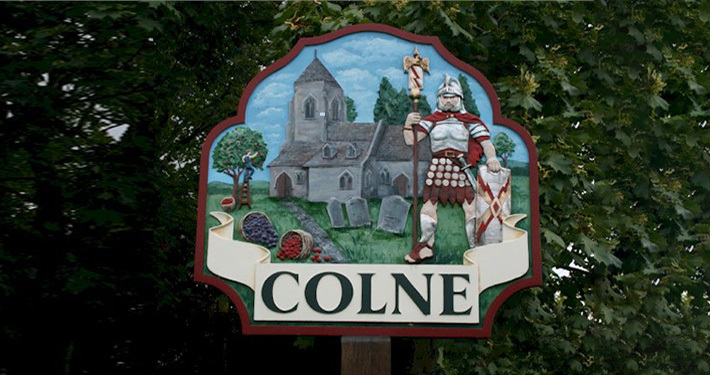 The council meets on the last Tuesday of each month except August and December, 7.30pm at Colne Community Hall. 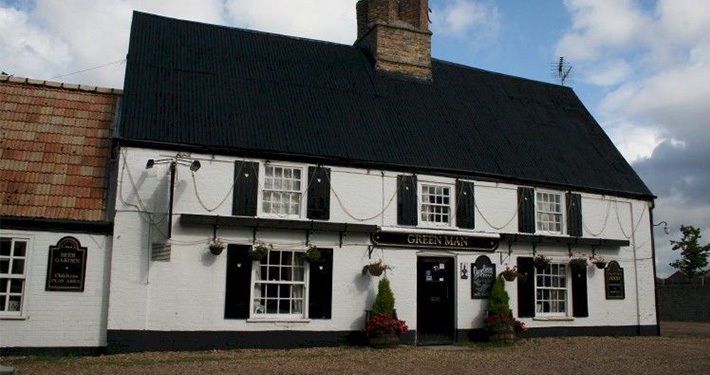 The Public are welcome to attend these meetings and speak during the 10 minute Public Forum. Notice of forthcoming meetings are displayed on the Community Hall notice board and in the Telephone Box on the green. 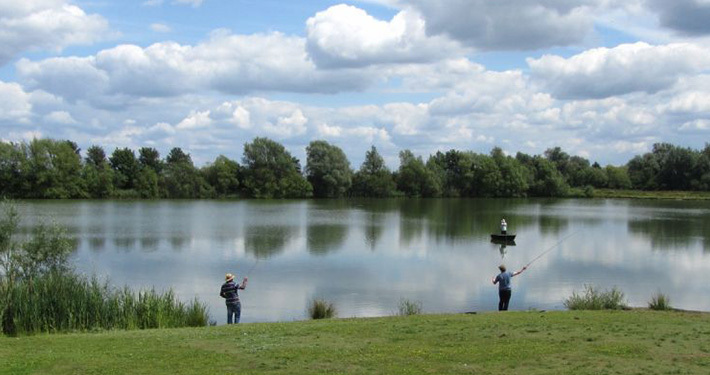 Colne Parish Council performs a range of functions to provide management of the local facilities and environment. 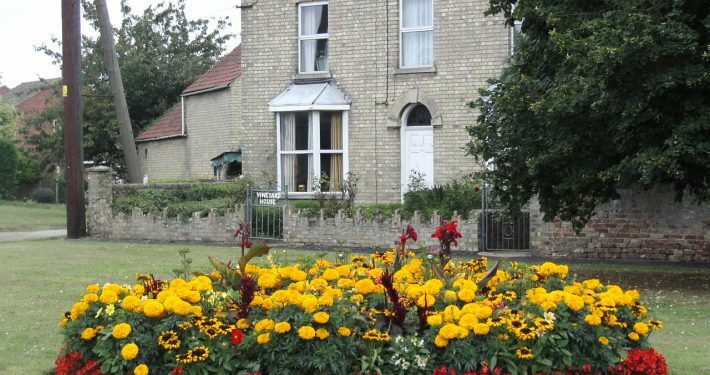 Some of these functions it conducts itself whilst in other cases it provides feed back to Huntingdonshire District Council, Cambridgeshire County Council and National Government. 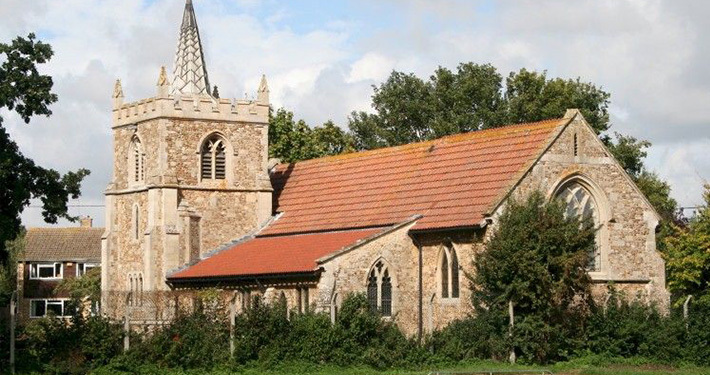 Colne Parish Council has direct representation on Huntingdon District Council and numerous other local organisations. But perhaps the most important responsibility taken on by the Colne Parish Councillors is to maintain the public pride and civic dignity of the parish. Look around and observe your community. 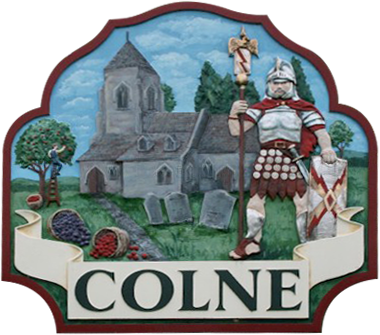 Most of what you see has been passionately devised, created, organised and maintained by dedicated citizens of Colne who have been elected as Parish Councillors over many years. This can only happen with the support of the rest of the population and that may mean you too.